Speaker, "Legal Considerations for Operators Engaged in Decommissioning Activities on the Federal OCS"
Van Ness Feldman is pleased to sponsor the 2017 DecomWorld GOM in Houston, TX on March 14-15, 2017. 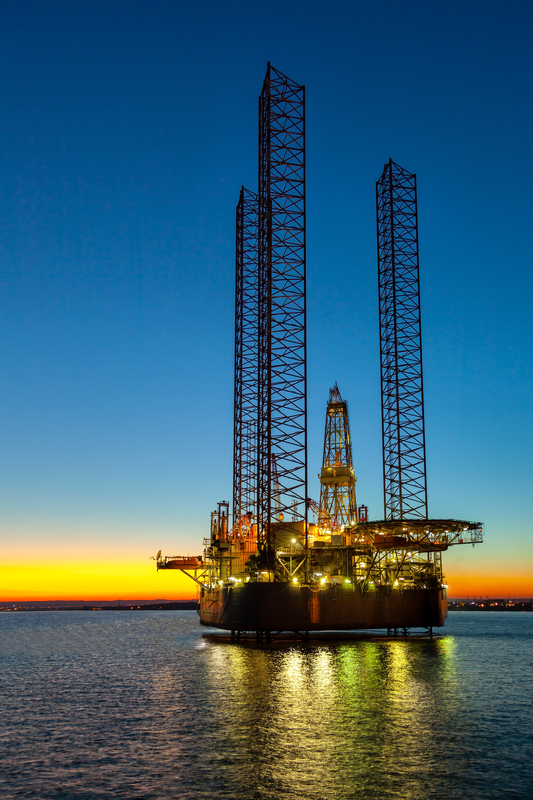 Mike Farber and Scott Nuzum, two of our oil & gas development practice attorneys, will be speaking on the legal considerations for operators engaged in decommissioning activities on the federal outer continental shelf (OCS). For more information to and to register for DecomWorld GOM, please visit their website.